Oil & Tire Center - Orinda Motors Inc. The Orinda Motors Oil Change & Tire Center offers all the lube services required for your vehicle, five days a week. 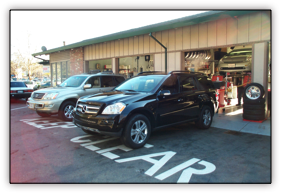 We are a department of Orinda Motors, your affordable one-stop auto repair solution. Our auto mechanics are ASE-Certified, and they have extensive experience with oil changes, air filter changes, windshield wiper blade replacement, tire balancing, wheel alignment, and more. If we don’t have it in stock, we can order any tire you need! We have decades of experience with all foreign and domestic vehicles including hybrids. Our import experience includes, among many others, Mercedes, BMW, Audi, Land Rover, and Jaguar. If you need tires or desire custom wheels to spruce up your ride, you are at the right place. 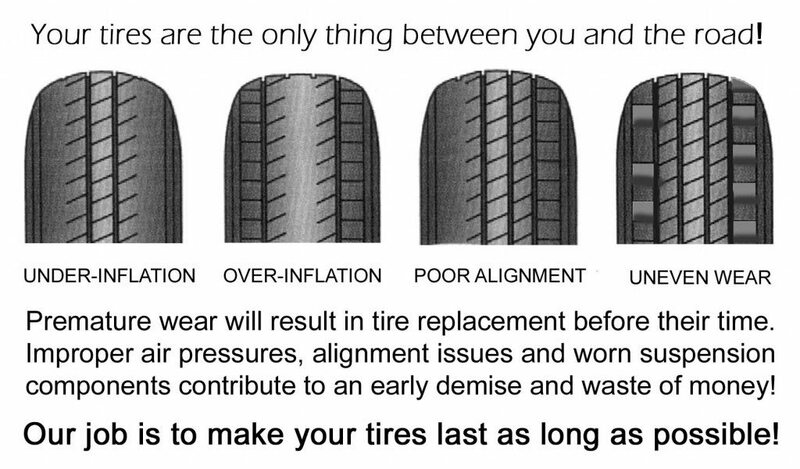 We are tire specialists. 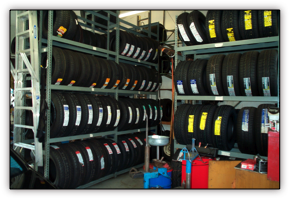 We offer competitive pricing and vast tire knowledge that ensures you get the right tire at the right price. We are also the only local facility that offers nitrogen air service. This new technology replaces the normal air in your tires. Nitrogen in your tires helps prevent air loss that contributes to tire wear and poor fuel mileage. Our new Hunter Computerized Wheel Alignment equipment will insure that your car tracks normally and tires wear properly. We will handle your car’s service needs and always with a smile! Our Orinda Village location is very close to stores and restaurants. Safeway, Starbucks, and the Orinda Library are all within walking distance to mention just a few. We have a comfortable waiting area to catch up on reading or work. We offer a free shuttle to BART, home or work. We also offer pickup and delivery of your vehicle for no extra charge! If you need a car, we also have Orinda Auto Rental located on the premises. We offer well maintained sedans and station wagons for rent by the day or by the week. These cars are available for residents needing an extra car any time of the year. Special rates are available for service customers of Orinda Motors.